our customers and to work with them to meet their needs. You made a list. Now let us take care of number 1 and number 2. You worry about the rest. We have bathrooms that feel just like the bathrooms in your home. Sometimes you just go a little top shelf. FAST AND RELIABLE SERVICE FOR YOUR NEXT PROJECT, PARTY OR EVENT. We help you get the job done, so you can get the job done. One portable toilet is designed to service ten workers for a one week period. Too few portable toilets will lead to overuse and unsanitary conditions. 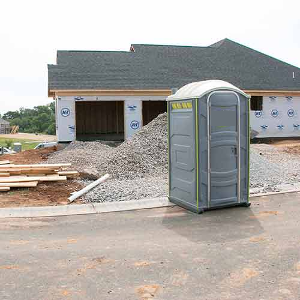 If your portable toilet is unsanitary your workers will have to leave the job site to use the restroom, equating to loss work time for your company. A small investment in adequate toilets can increase your team’s ability to be productive. Let us help you throw a great shindig! 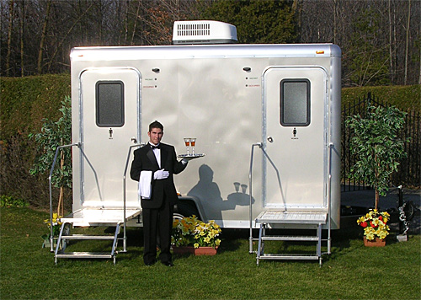 Your guests will feel comfortable with our luxury restroom trailers for any event you may be planning. Proper sanitation at your party or event is one of the last items you might think about, but it is usually one of the most important. Let us take care of it for you. From weddings to reunions to sports events, we can handle any type of portable restroom facility you may need, and we’ll get it to you on time with a smile on our faces! For information about how many units you may need for your event, please see our FAQ page for a chart. 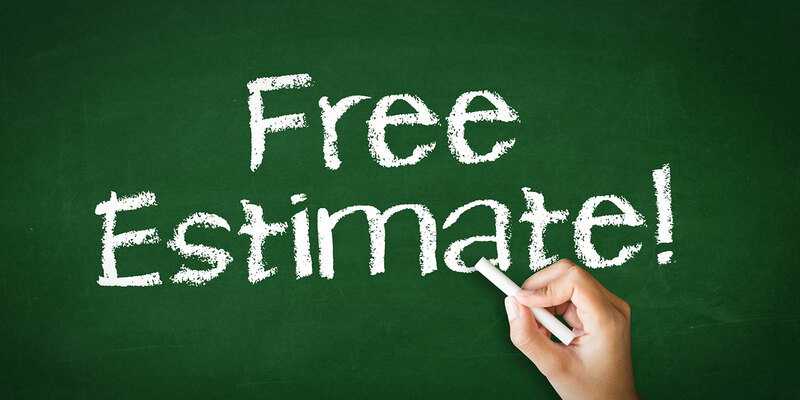 We will do all we can to answer any questions you may have about our portable toilets and restrooms and give you a reasonable quote for your event or job. Please call or email Palmetto Portables at sales@palmettoportables.com or 843-602-4888. We look forward to hearing from you.